Homegrown Arts and Music Festival is Chicagoland's biggest celebration of local ORIGINAL music and art. ​30 Bands. 20 Acoustic Musicians. 20 Art Vendors. 2 DAYS! It's that time of year again! 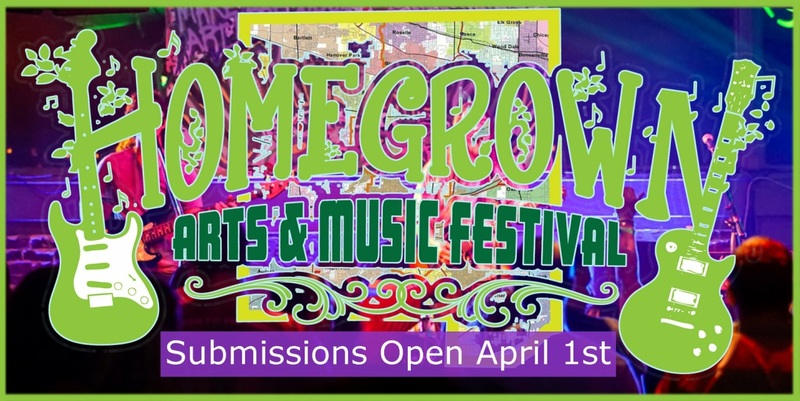 The 7th annual Homegrown Arts and Music Festival 2019 has opened submissions. 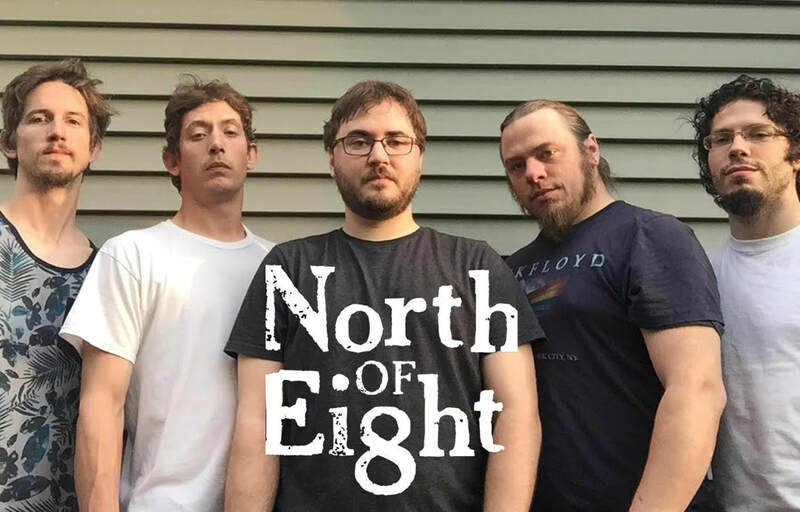 The Chicago Suburbs biggest event focused on elevating and celebrating ORIGINAL musicians and artists from our community. This is a once a year opportunity to gain countless fans, connect with 100+ local musicians, and join a close nit scene / family. This event gets support from local media outlets and thousands of LIVE music fans each year. So don't wait, submissions are only open for a week or two. Get your music/art submitted TODAY! After Step One and Two are complete a form will be sent to you via email to complete your submission! Thank you! We have announced the first two acts of thirty · Submissions are still OPEN!